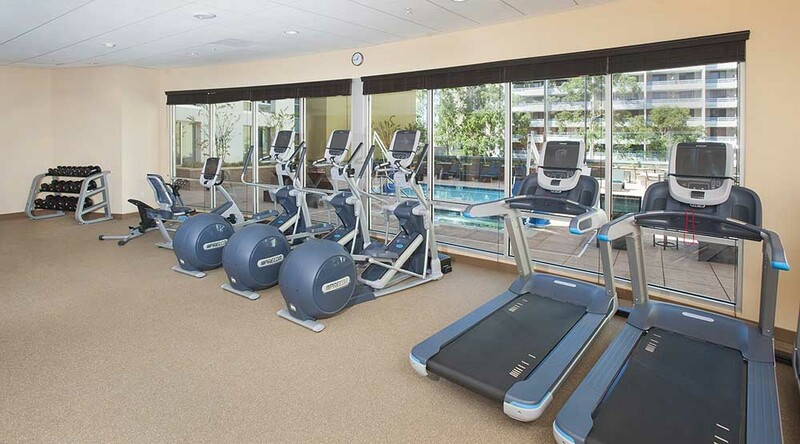 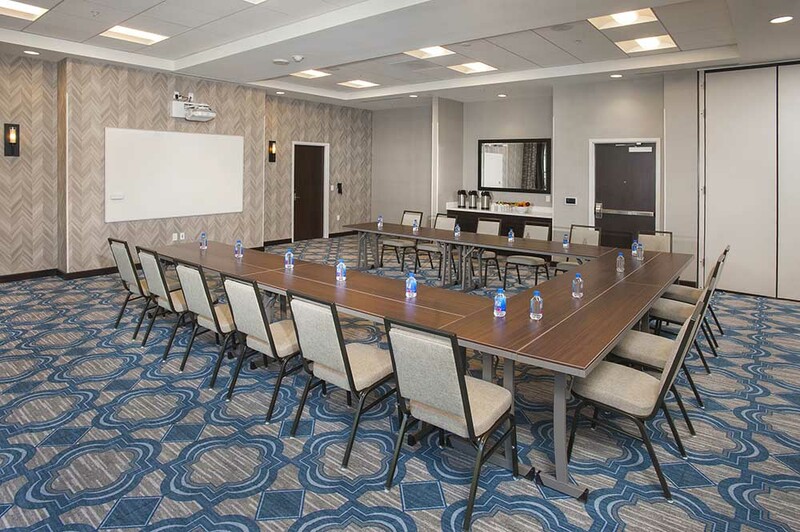 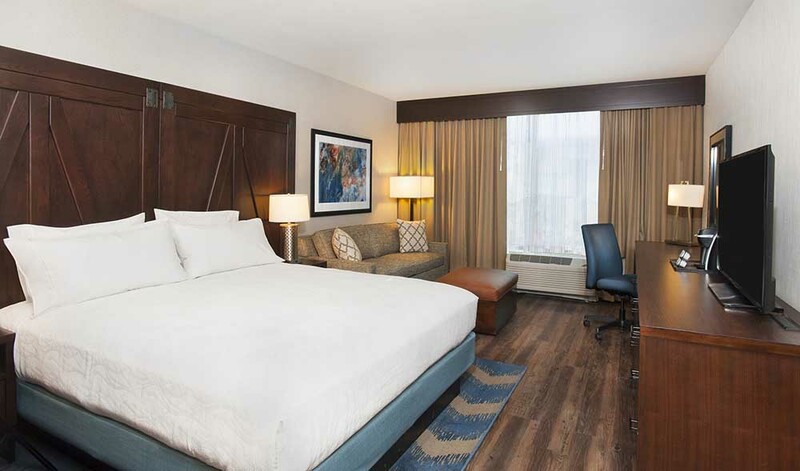 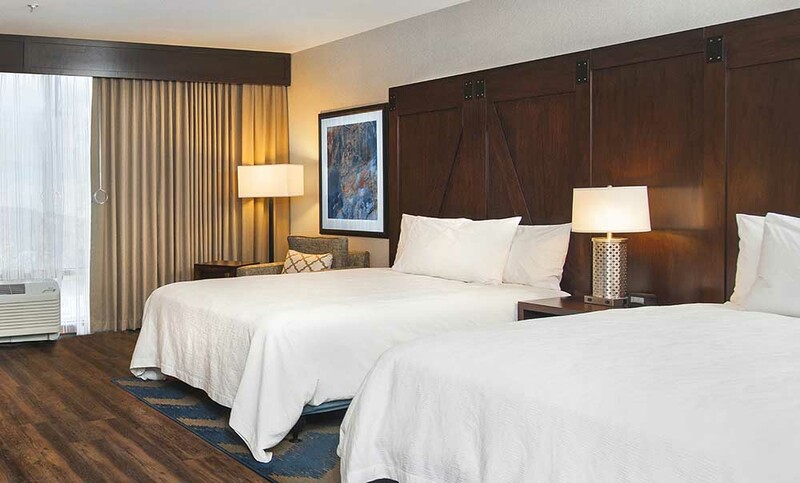 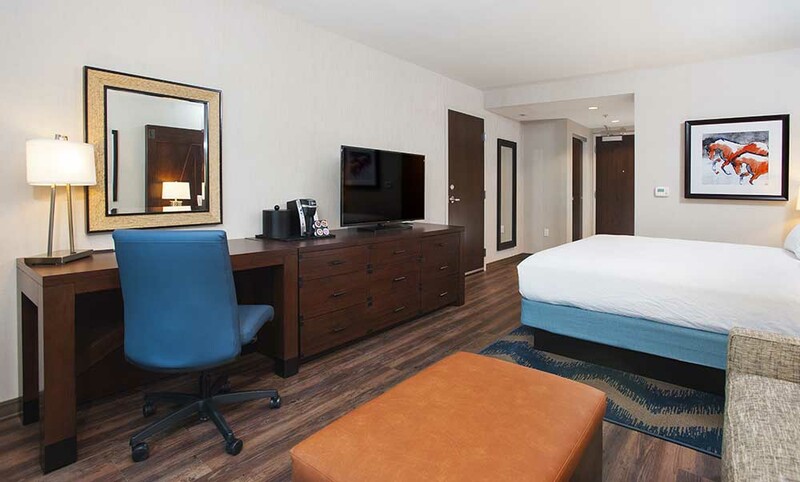 The Hilton Garden Inn Downtown Burbank is designed as a 6-story hotel with pool and fitness center along a major thoroughfare. 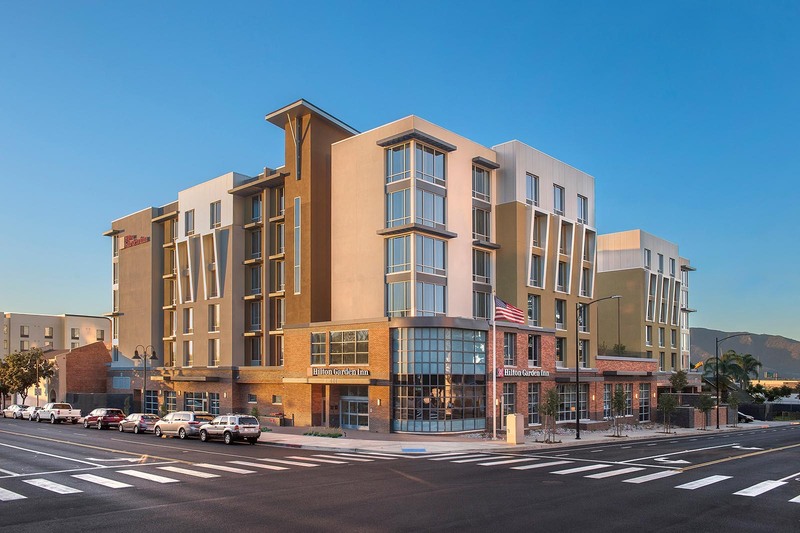 The hotel is 213,000 S.F. 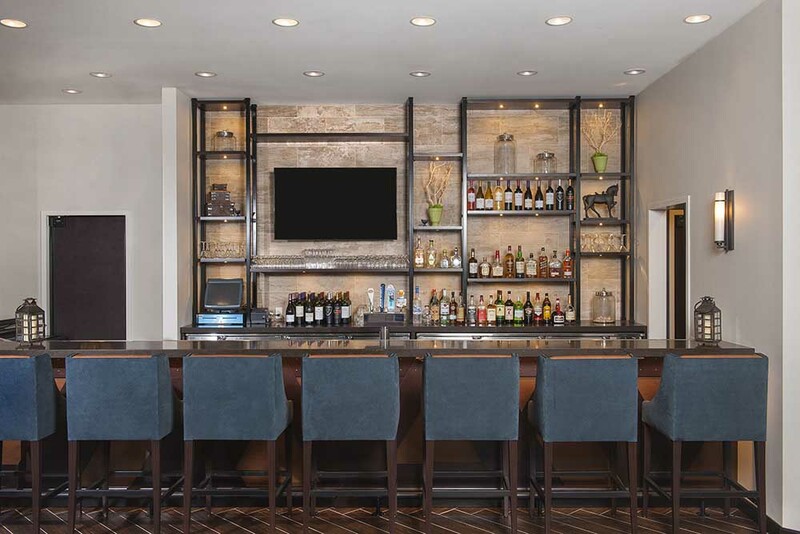 with 209 rooms and includes a full service restaurant and bar as well as the normal amenities provide by this internationally recognized brand. 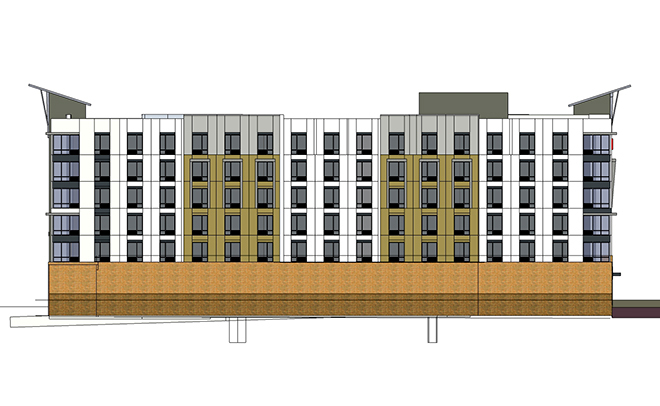 Type III-A construction will be used for this structure. 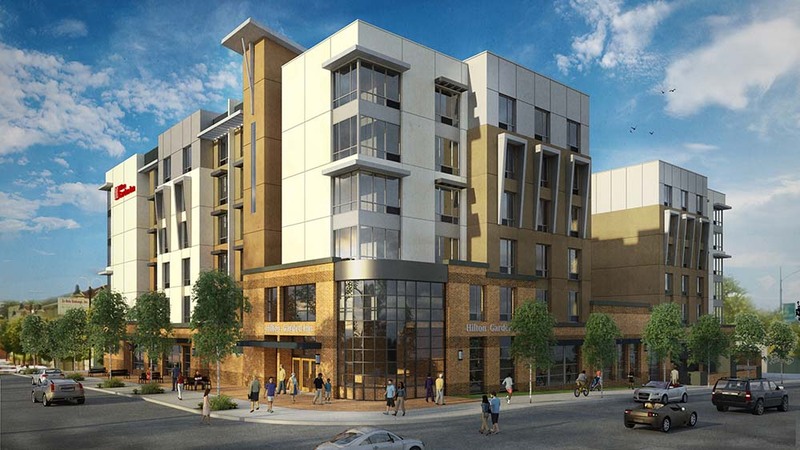 The building will be comprised of two levels of underground parking with 171 parking spaces, a concrete podium at the first floor with five floors of wood framed construction above. 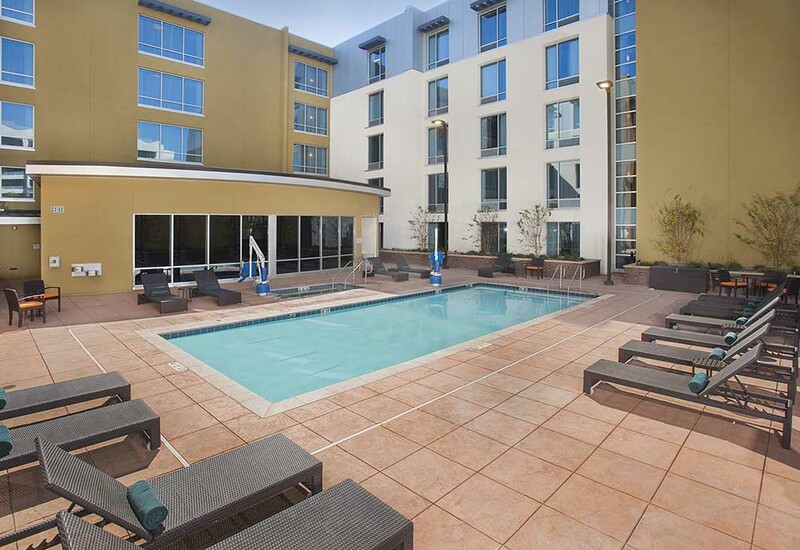 The building is a “U” shaped design with the outdoor pool located on the second floor. 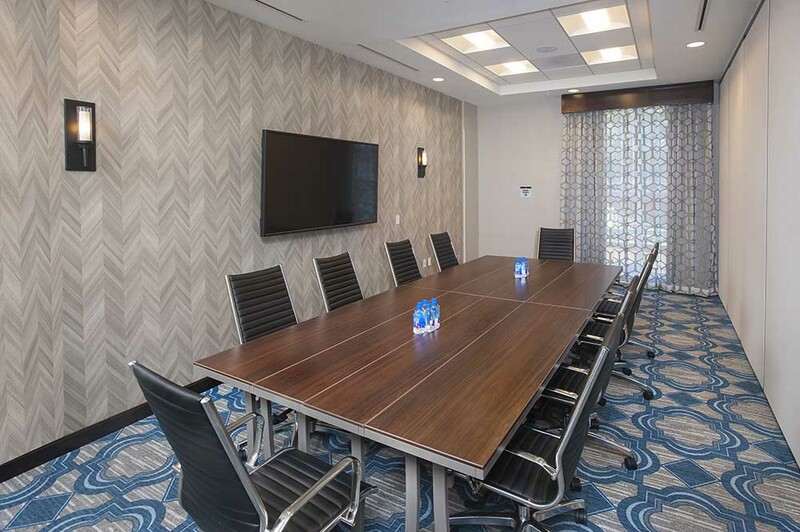 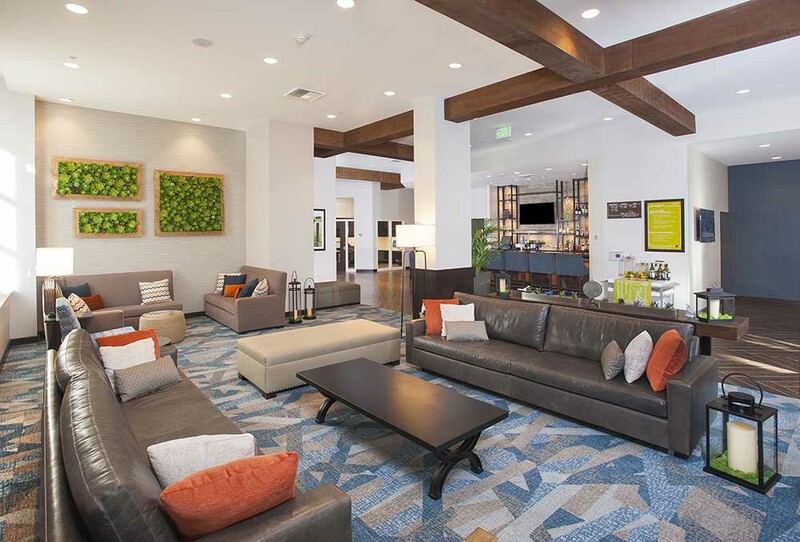 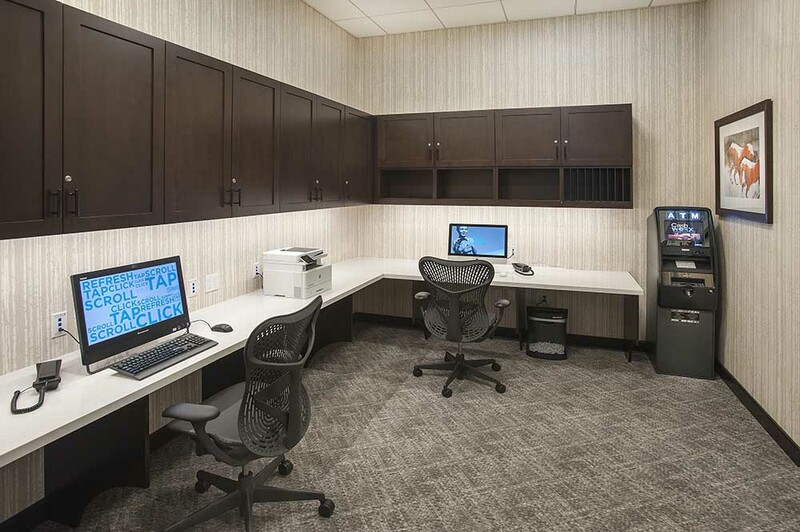 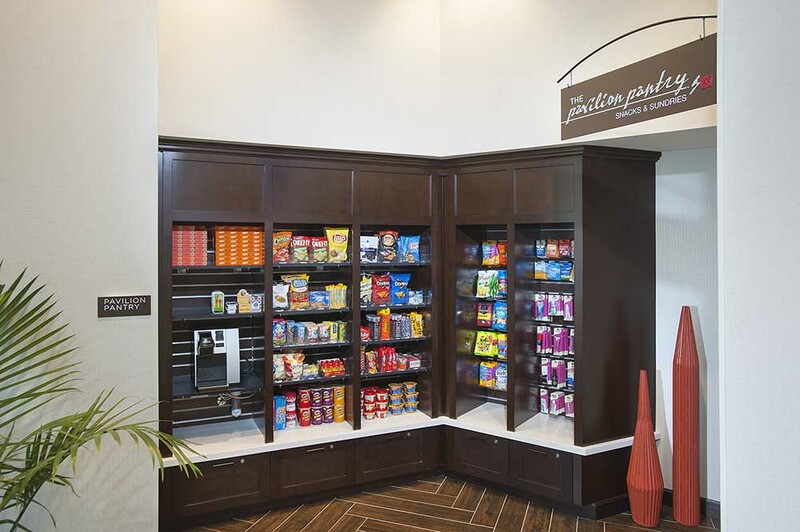 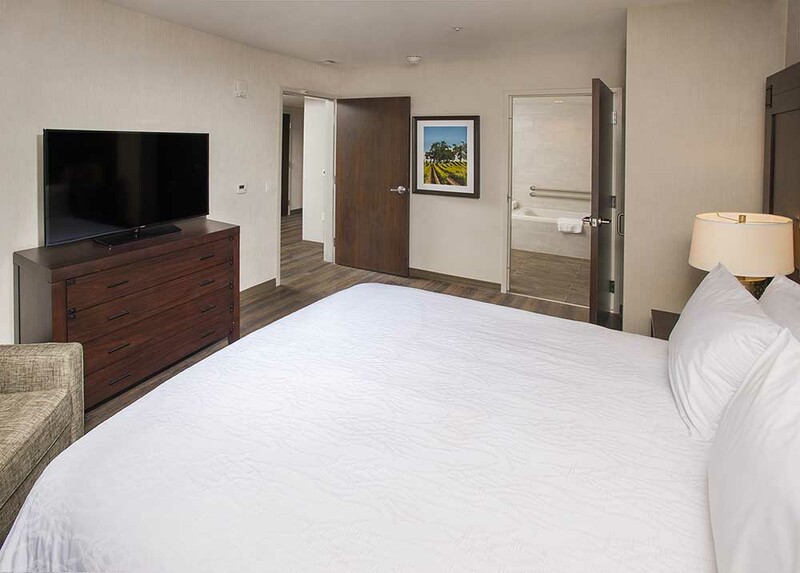 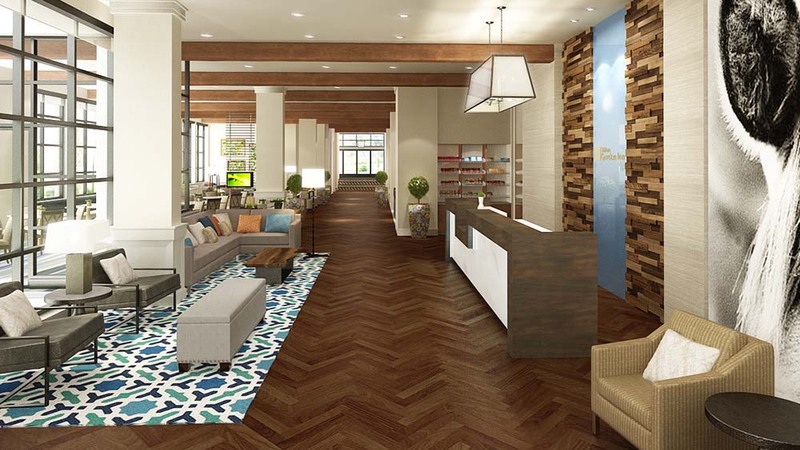 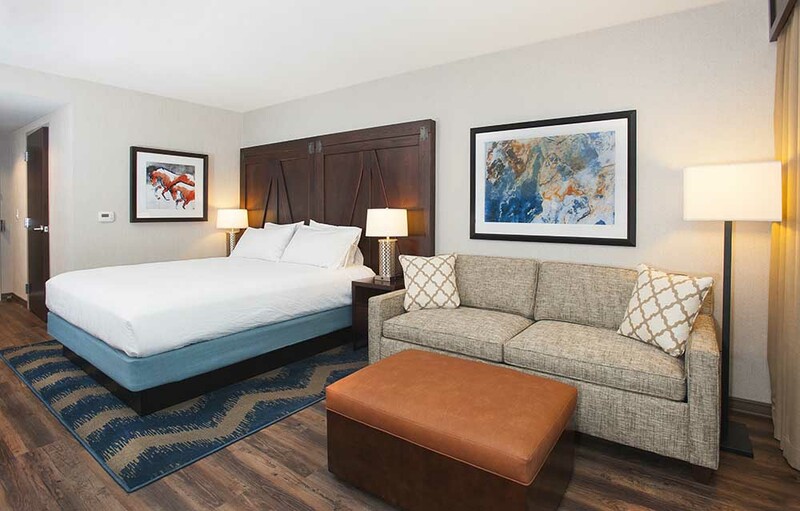 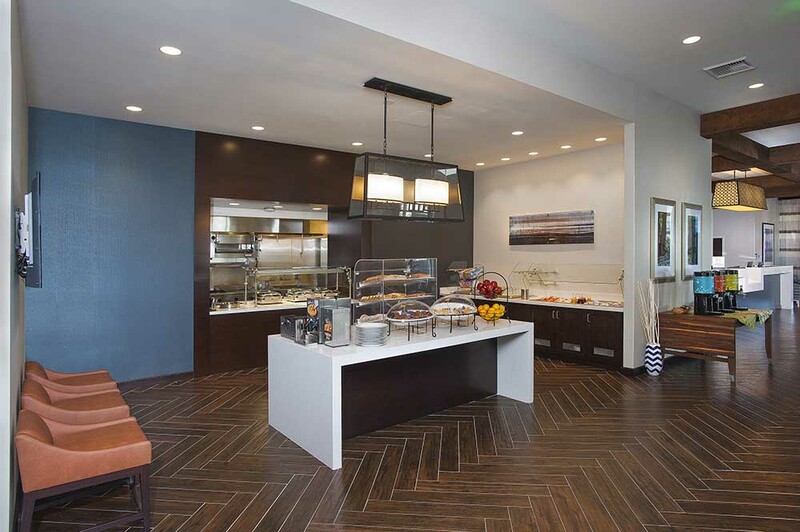 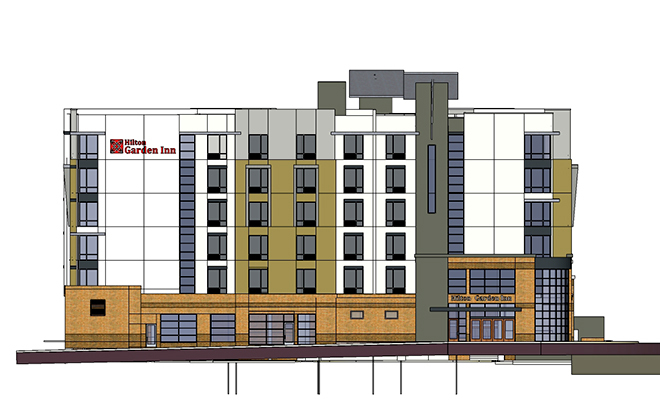 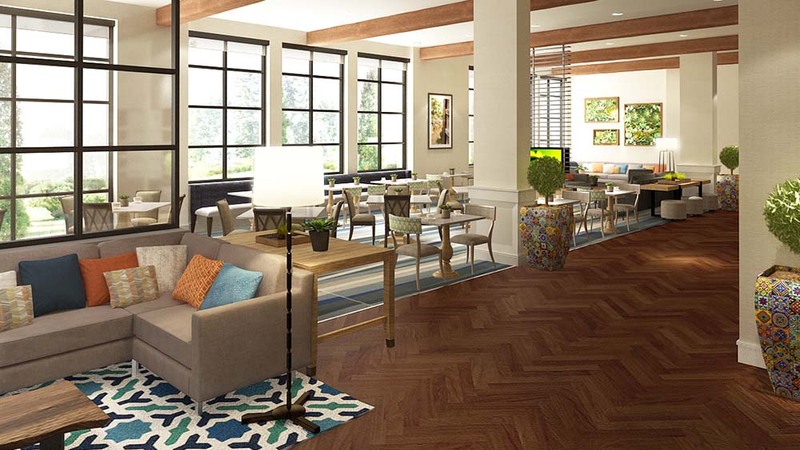 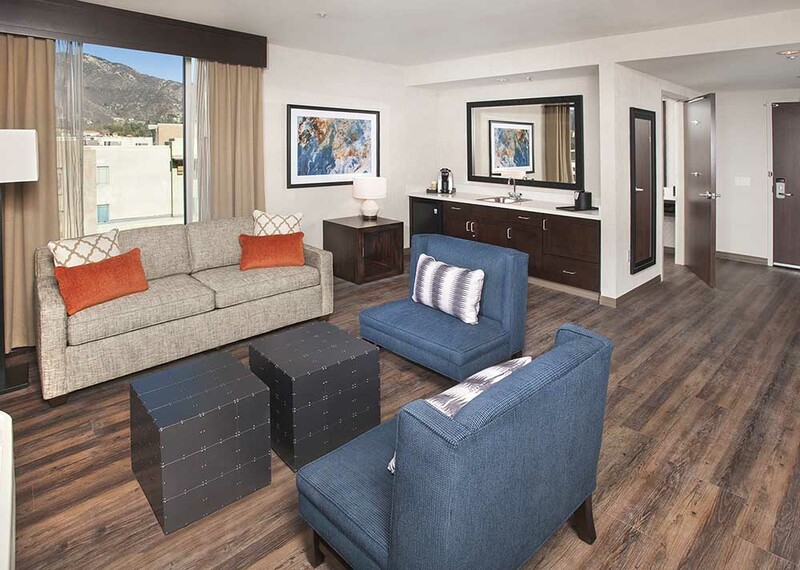 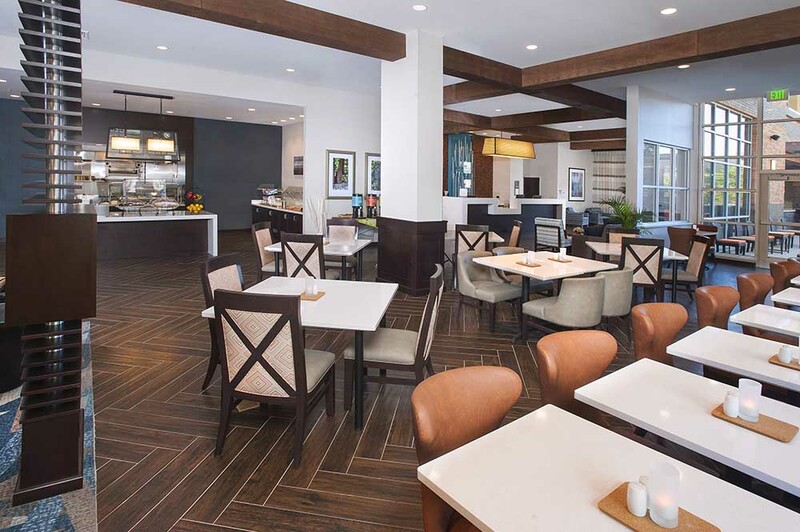 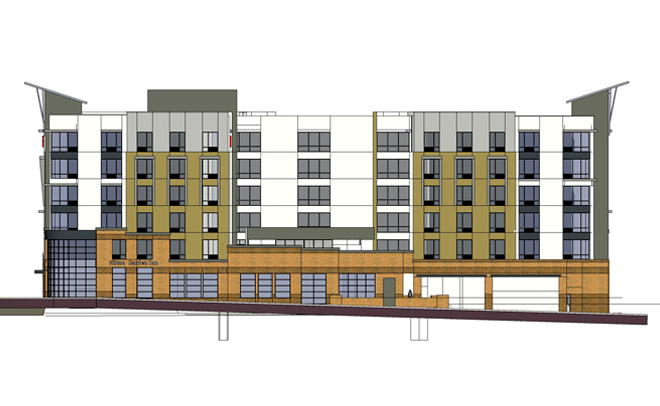 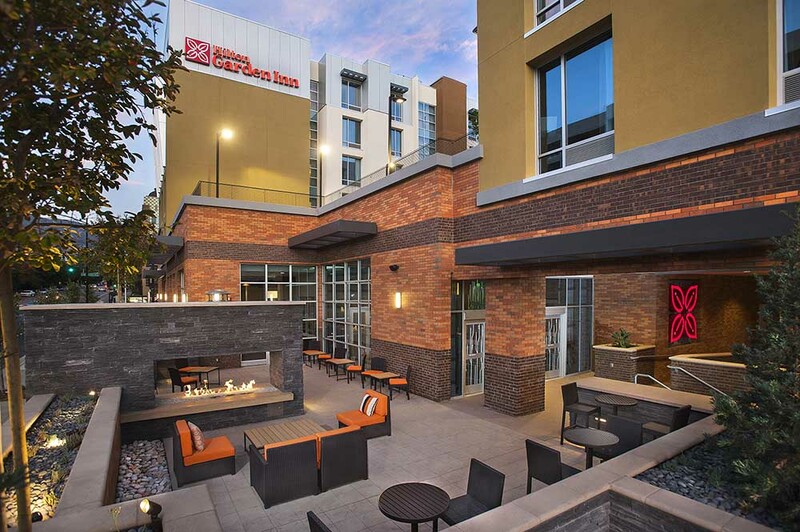 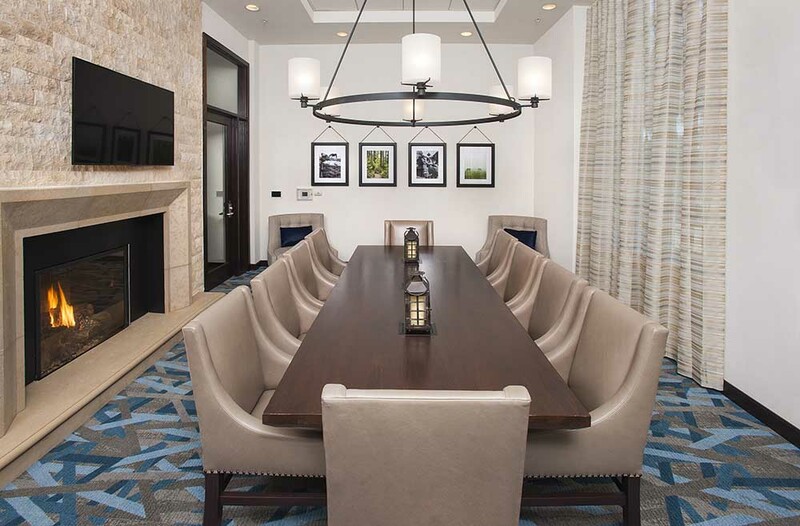 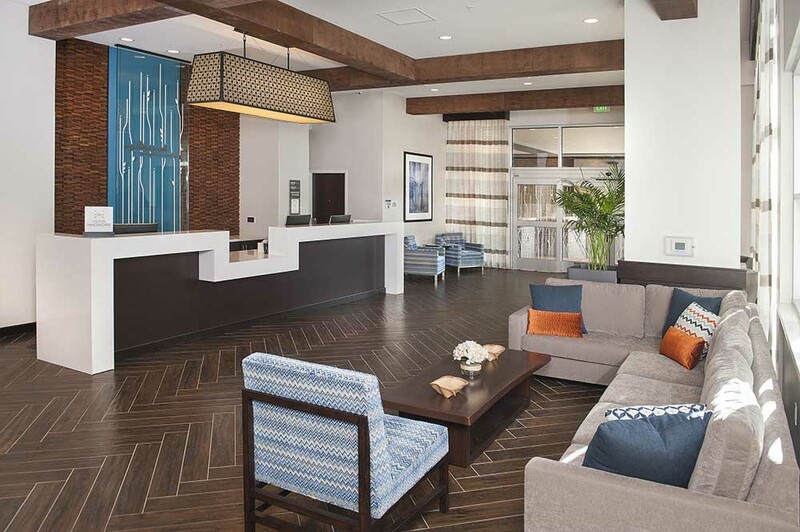 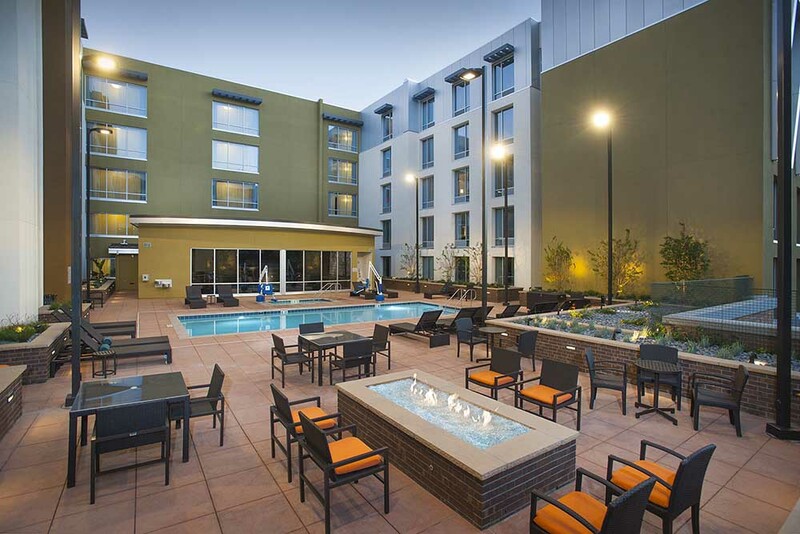 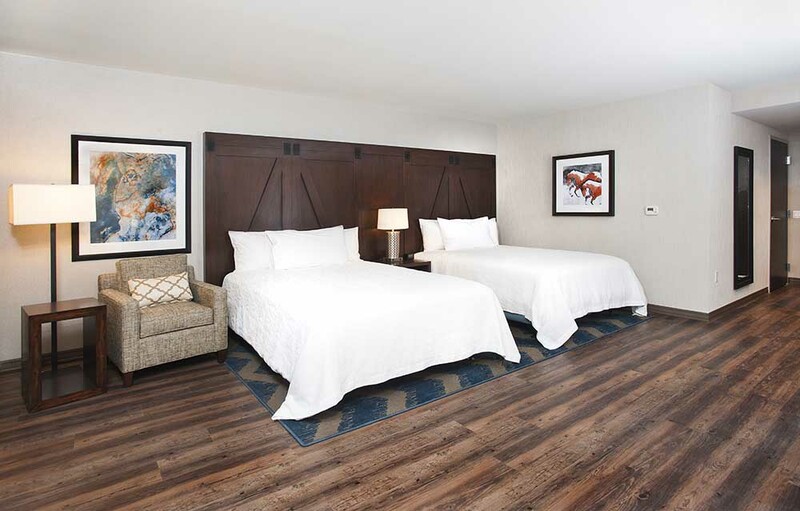 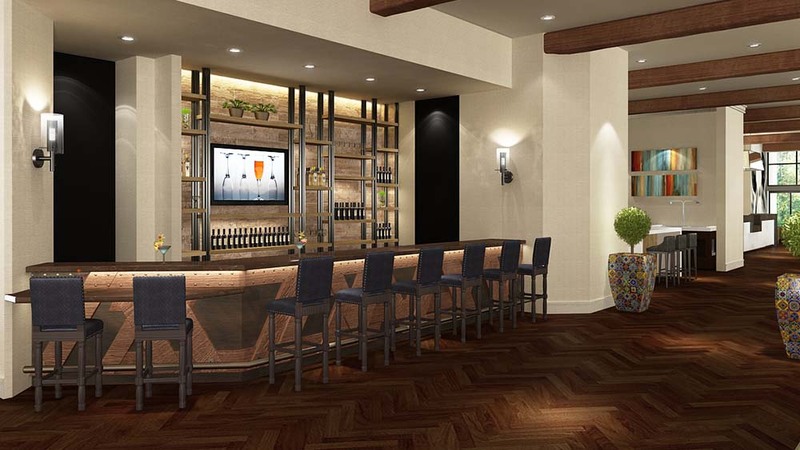 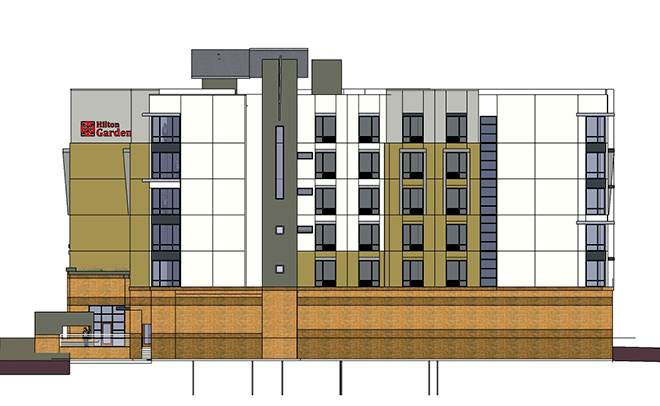 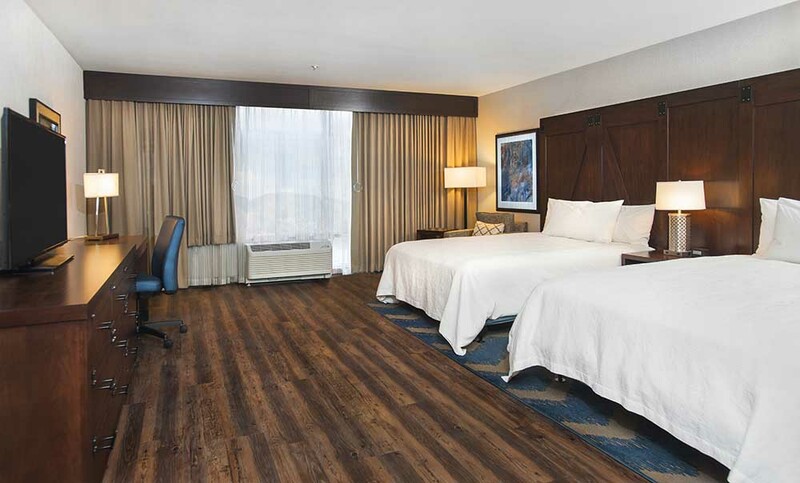 The Hilton Garden Inn Downtown Burbank will pursue a LEED Silver certification.